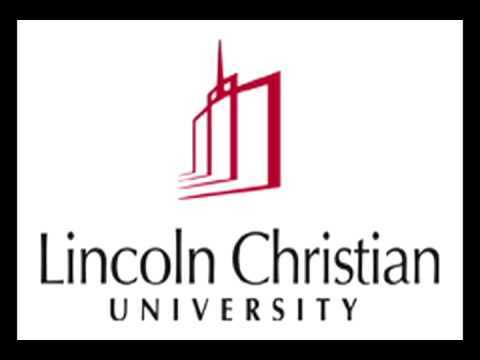 Lincoln Christian University is a Christian higher education community where active military and veterans can use their post 9/11 GI BIll education benefits. It is Lincoln Christian University’s mission to nurture and equip Christians with a Biblical worldview to serve and lead in the church and the world. The principal means we use to accomplish this mission are teaching, learning, leading, and serving through undergraduate and graduate programs offered.